Motorola is planning to join the pioneer group of OEM to offer 4G enables smart phone which would come with LTE technology. Although the company has yet not revealed the model or name of the mobile phone that would its customer the experience of 4G speed. While there is so much talk about OEM and LET, let us understand what exactly is the meaning of these terms. OEM- It is an abbreviated form for Original Equipment Manufacturer. Most of the time it is mistaken for the companies who manufacture electronic or mobile devices. OEM’s are rather resellers of these equipments produced by other companies under their brand names. Motorola is among the leading OEM companies in mobile section. LET – It is a short form of Long Term Evolution, a standard developed by 3GPPP to support the launch and operation of 4G wireless technology. It would provide the users of 4G, 10-times faster than what they are getting with their 3G connections. Most of the telecommunication operators have plans to switch to LET services during the first quarter next year. Motorola is planning to join other market players by offering cost effective smart phones that would support the 4G signal bandwidth. As per the official statement issued by the company’s COO, Rick Osterloh the company has plans to transition quickly into the new technology. He has also confirmed that Motorola would be targeting the huge customer bases in India and Brazil to provide strength to its business. As per the experts, Moto G 4G and Moto X along with the Droid phones are the only models from companies 2014 line up which are compatible to support 4G bandwidth. Motorola has seen a change of ownership during the last few years, once a part of Google but acquired by Lenevo recently. Their collaboration has put them in the third place in terms of the leading smart phone manufacturers across the globe. Talking about India, the company dedicates its success to two major factors- one budget phones that suit every Indian’s pocket and quick technological and software upgrades. 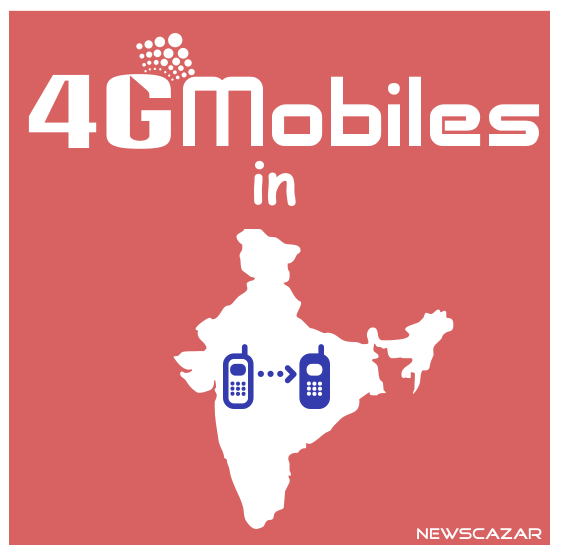 The company has yet not disclosed the launch date for its 4G mobile phones in India, but as per unconfirmed sources, it would be around the same time when LET flips would start happening.